Though he is so rarely right. No heed for the need to grow. 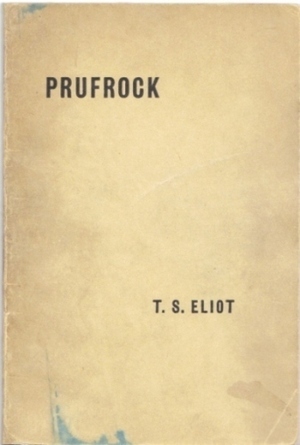 This entry was posted in Poems and tagged coffee, eliot, ignorance, j. alfred prufrock, love, love song, poems, poetry, purfrock, short poetry, white girl, youth. Bookmark the permalink.